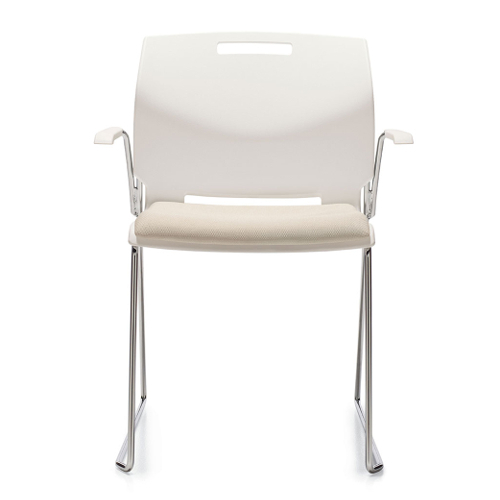 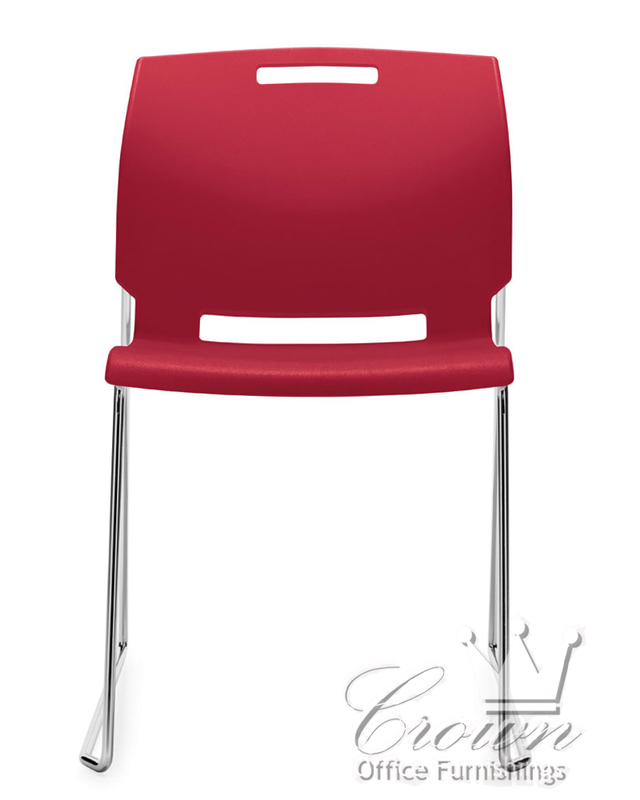 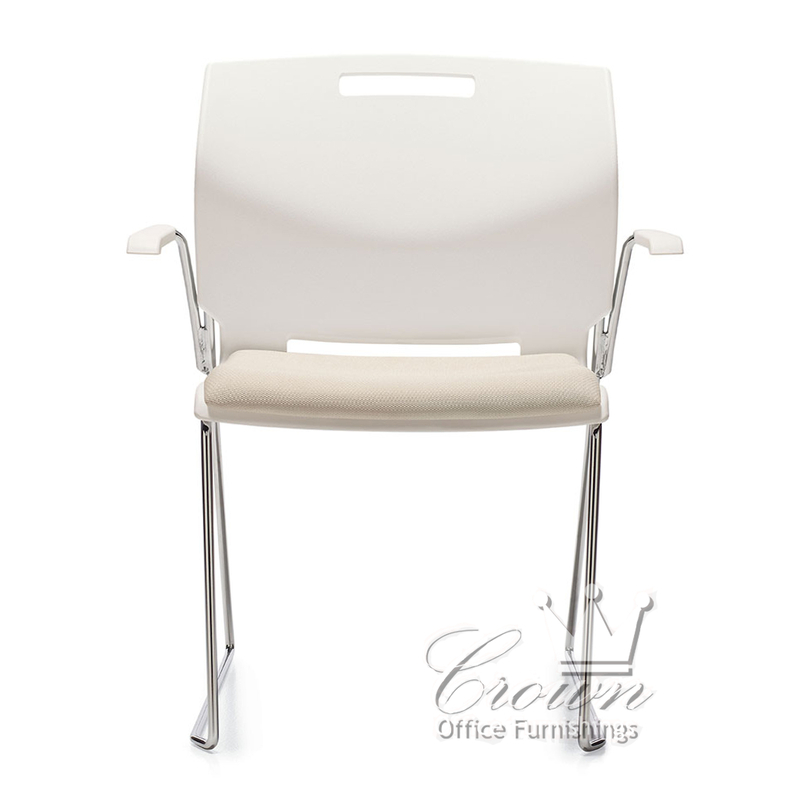 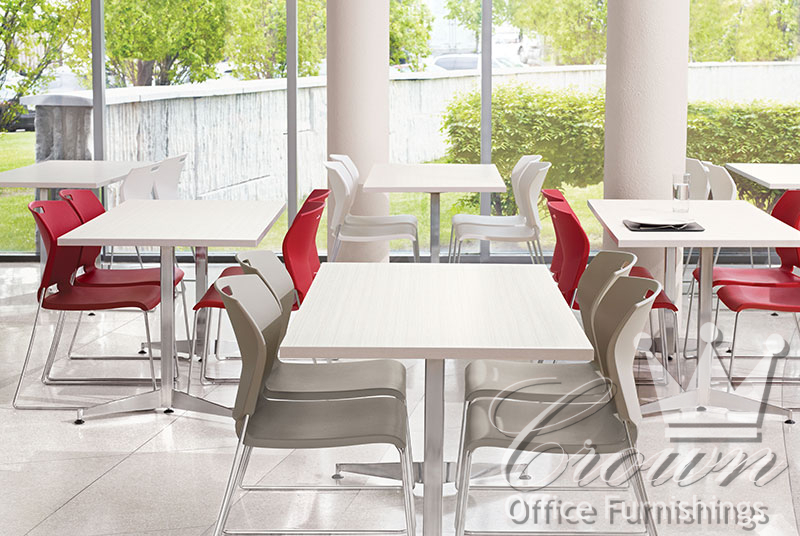 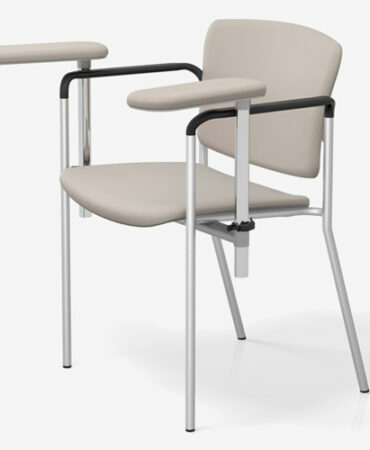 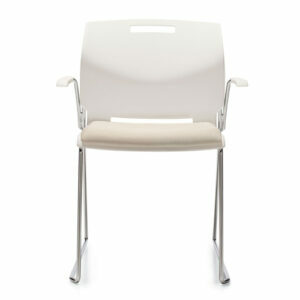 The popcorn chair is ideal for conference seating, cafeterias, classrooms, break rooms and healthcare spaces. 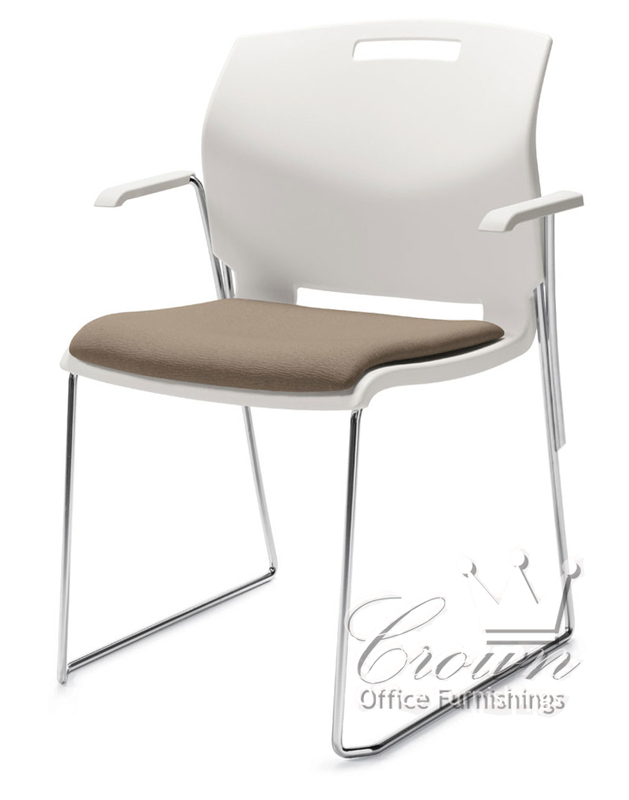 A flexible back and spine contoured shape help increase comfort even in long term sitting situations. 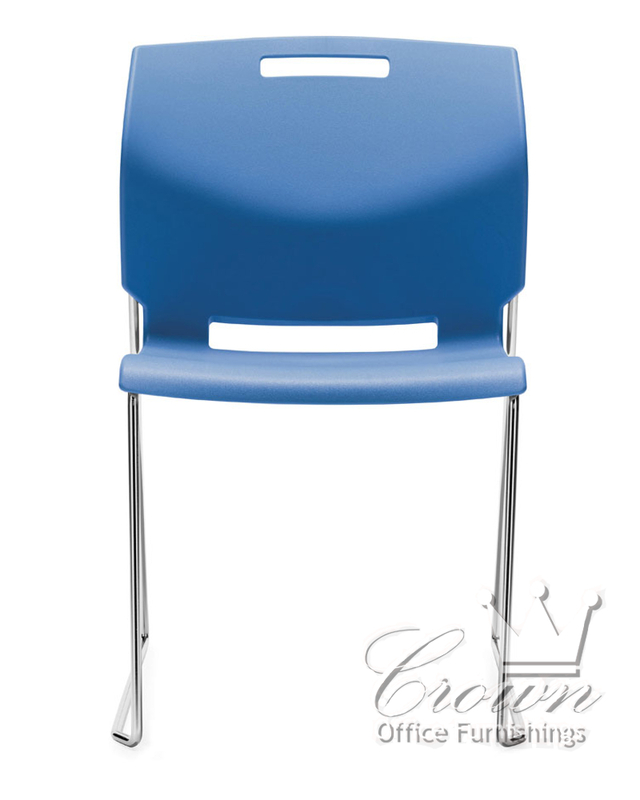 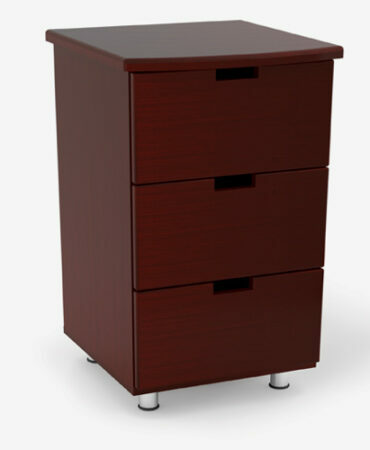 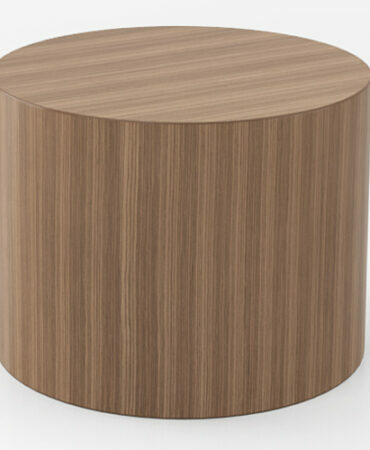 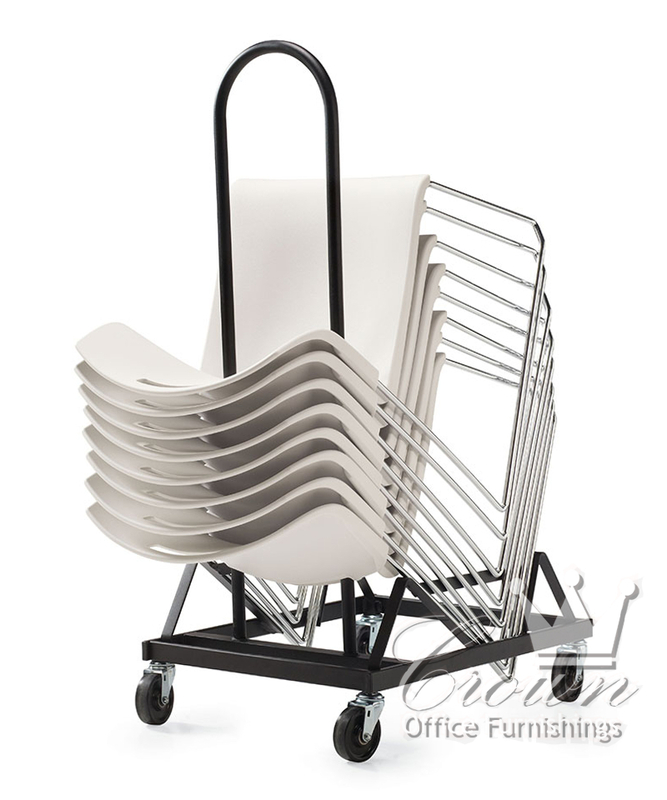 These stackable chairs can be stacked up to 34 high depending upon the model.